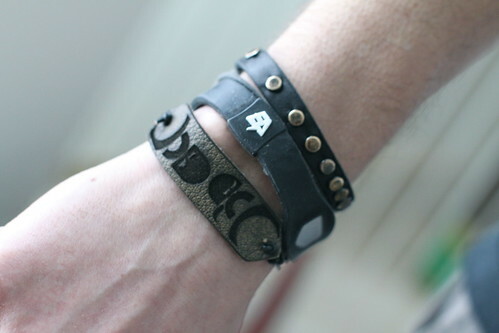 I made Zach a leather bracelet with his “Gravity Brothers” design laser etched. We bought 2 big boxes of leather swatches (each about 8″x10″) at a garage sale about 8 years ago. 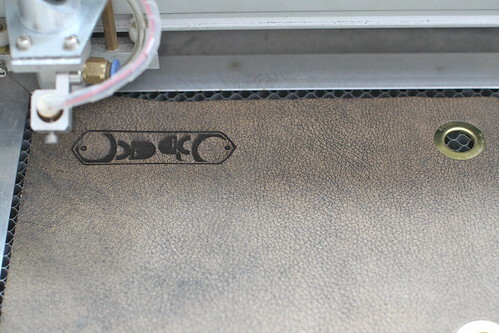 Yes, we’ve moved it several times but now that we can laser cut, it’s really paying off. The bracelet was a big success. 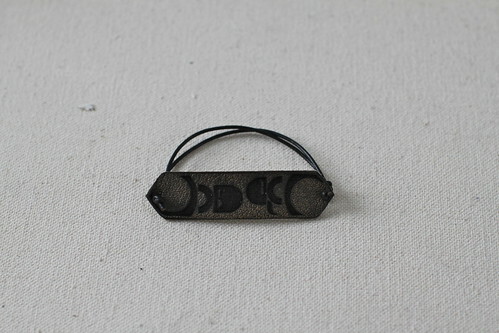 Tagged bracelet, etch, laser cut, laser cutter, leather, Valentine's. Bookmark the permalink.